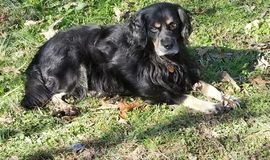 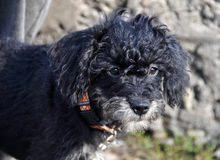 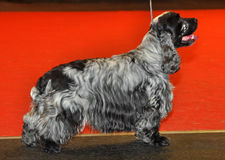 Dark blue roan Cocker Spaniel. 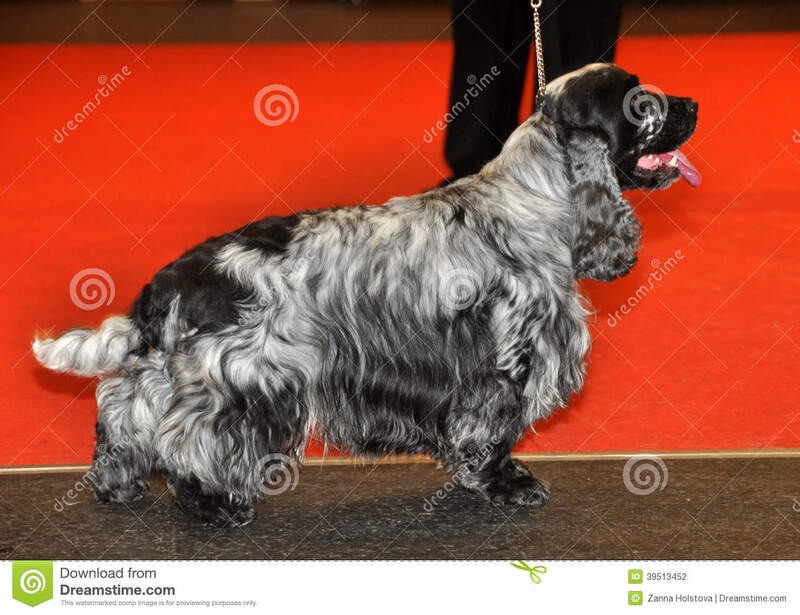 The English Cocker Spaniel is a breed of gun dog. 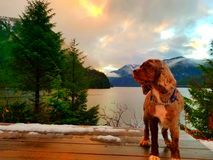 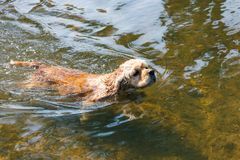 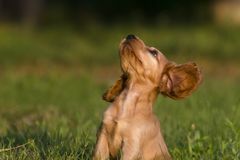 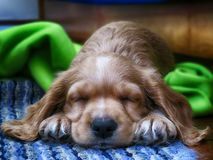 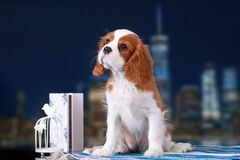 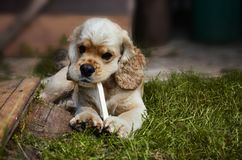 The English Cocker Spaniel is an active, good-natured, sporting dog.